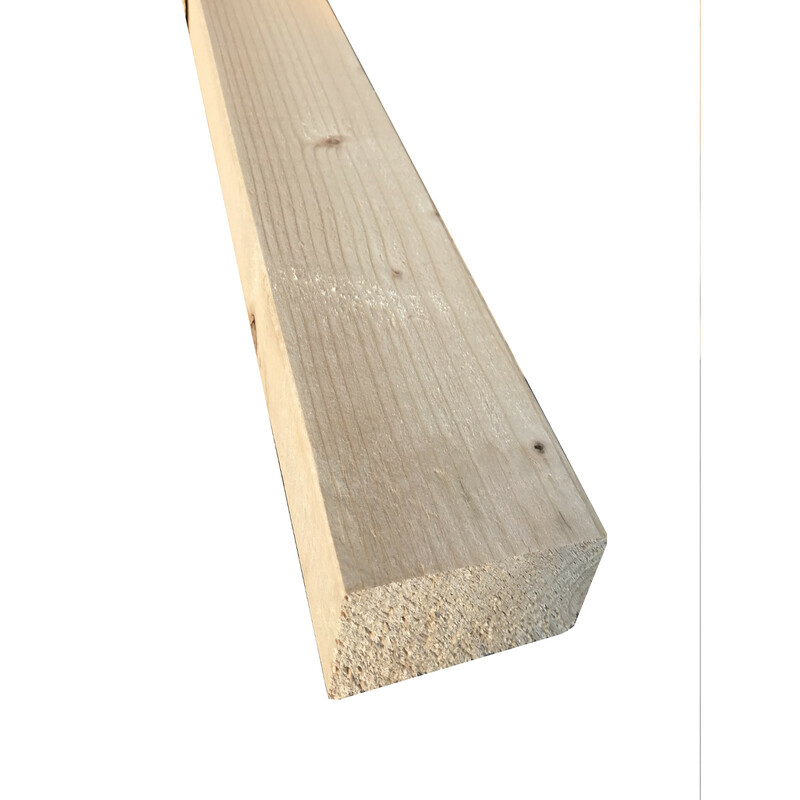 This Easi-edge timber product has nominal measurements of 47mm x 75mm, and is supplied by the metre in standard lengths. Supplied by the metre in standard lengths of 2.4metres, 3.0metres, 3.6metres, 4.2metres & 4.8metres. The smooth and eased edges of this timber make it easier to work with. It’s is machined so all its dimensions are regular and true, making for a quicker, better fit. The finished job looks much neater and the product accepts paints, stains or preservatives much easier too.